My little Ellie is three and a half - will be four next month actually - and over the past year or so she's really wanted to "do skoo" like her big brother does. She picks up on things SO quickly that I've given her her own little work box with her own activities and workbooks. I've also looked into different preschool programs and curriculum. 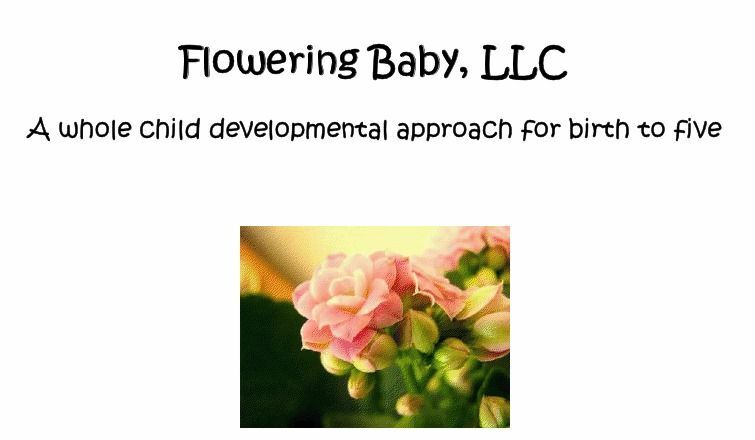 One particular program that has worked beautifully for us is called Flowering Baby. Samples of the program are available at the bottom of each individual page too. Volumes 1 - 3 includes activities based on the child's age. Volumes 4 and 5 have two parts to them - the daily general education guide and the theme guide. Although I looked over each individual year, for use with Ellie we mainly did Year Three to Four. We skipped around between the monthly and themed guides. The general/monthly guide focused and built on learning the letters and their sounds, counting, shapes, colors, and patterns. There are lots of physical activities included too which is good for a busy little person, full of energy. There is also a suggested book list which is something else I loved - I can take it with me to the library & pick out the required books (or books with a similar theme) for that month. The theme guide I found to kind of resemble a unit study, only in smaller child format. Instead of having monthly plans, it covers different topics like animals, holidays, seasons, etc. It also includes book and activity lists. It's a neat way to focus and learn more about a particular subject. I'm excited to try this curriculum with our newest little one too - whenever he decides to arrive. This program could easily be implemented with multiple children and would be good for anyone with younger kids, not just homeschool families. Anyone looking for simple and fun (but still educational!) activities for their littles could benefit from this program. Birth to One, One to Two, and Two to Three yearly plans are available for $30 each. Three to Four and Four to Five are $38 each. Or you can purchase all of the five year plans for $132. To get a 10% discount, use the code “Blog10” when ordering! 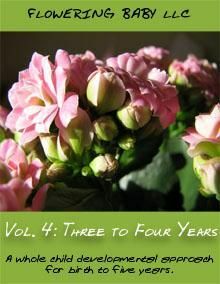 Disclosure: As part of The Old Schoolhouse Homeschool Review Crew, I received a downloadable PDF copy of all five year plans. The opinions expressed are my own. 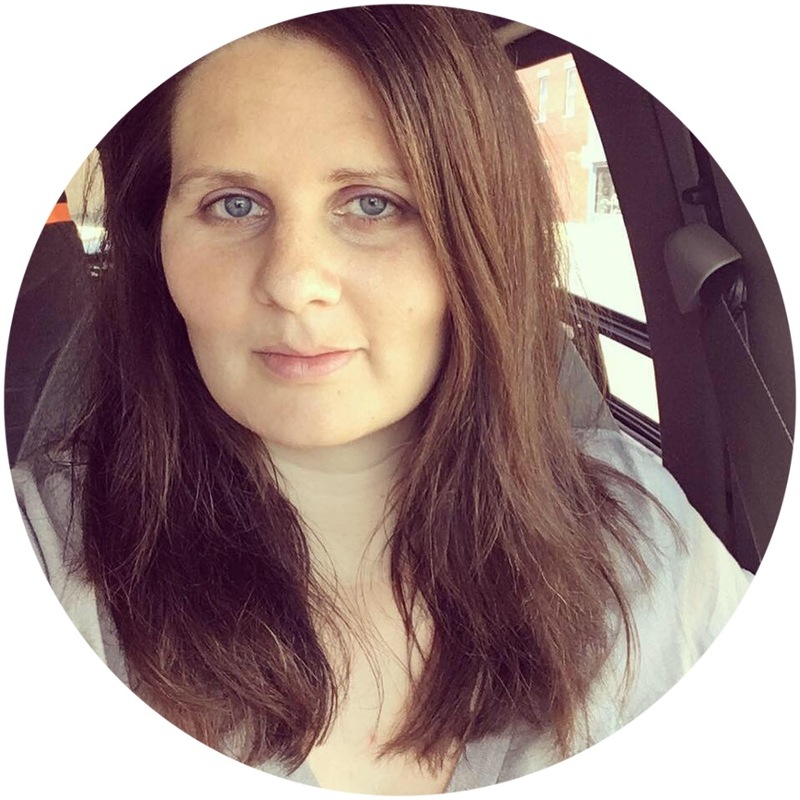 To see what other Crew members thought, please click the button below. Wonderful! It is sooooo easy to use! If you'd like to look at it, feel free to remind me next time you're here! We loved this program at our house too! I used it with my almost 3 year old. Loved your review. Informative and to the point. Way to go!